Tom joined the Trust in September 2017. 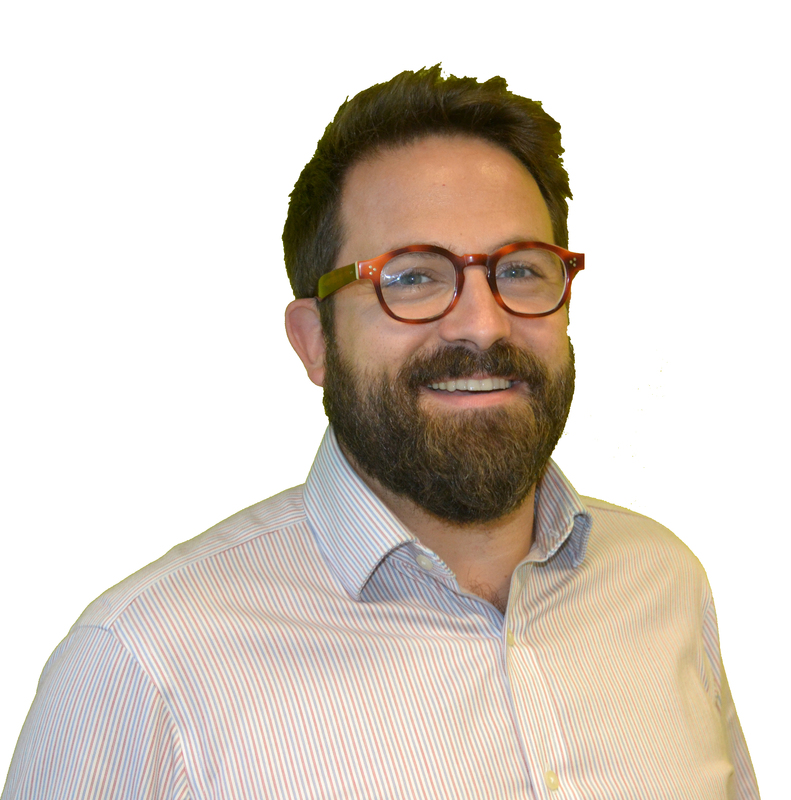 Tom has been leading significant change, operational improvement and transformational programmes in a range of industries over the last 15 years. More recently he has turned his attention to healthcare, and for the past nine years has been leading IT, technology, innovation and transformation functions in health and care, spanning both profit and not for profit organisations.